Found one file extension association related to NASCAR Racing 2002 and 1 file format developed specifically for use with NASCAR Racing 2002. The racing game NASCAR Racing 2002 Season or NR2002 for short, was the successor to the immensely popular NASCAR Racing 4 and the immediate precursor to the even more popular NASCAR Racing 2003 Season. This sim provided much more accurate car models and a vastly improved physics engine. 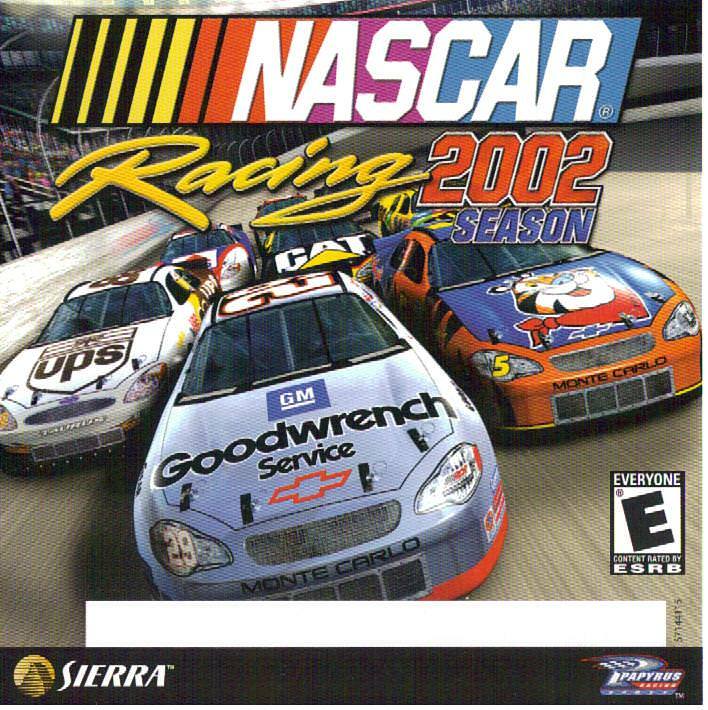 The box on the game prominently featured new NASCAR star Kevin Harvick in the Goodwrench #29 car, a driver missing from NASCAR 4 as the game was released very shortly before the death of Dale Earnhardt. If you need more information please contact the developers of NASCAR Racing 2002 (Papyrus Design Group), or check out their product website.